Do you want to send us a file? No problem, select and attach the file and send it to us! 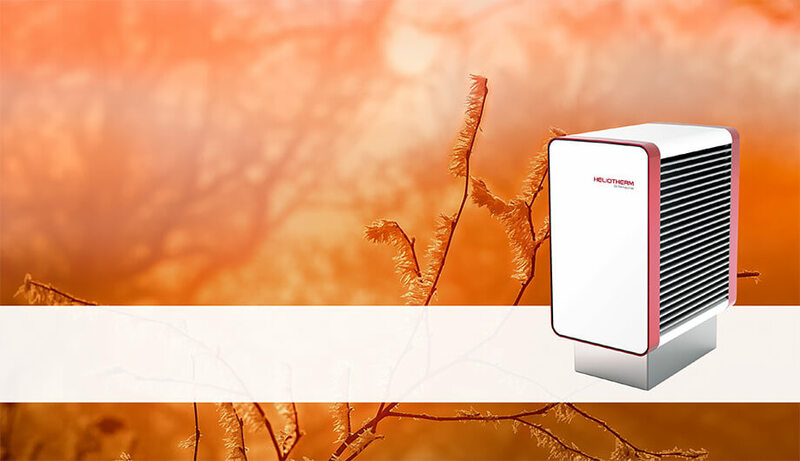 HELIOTHERM - Your Way To Independence. The rising costs of energy can leave you standing out in the rain! It doesn't have to be this way when you can choose 'maximum living comfort' without compromise! 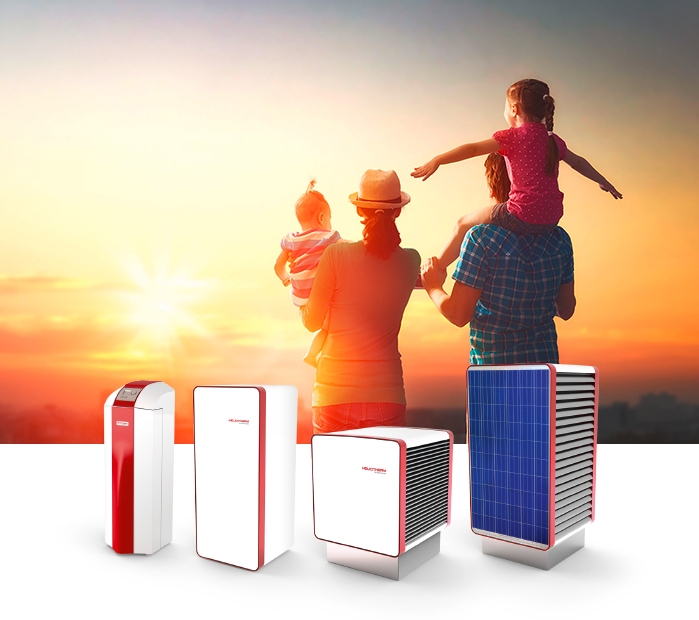 A Heliotherm heat pump system can divert you to experience maximum performance in a heating system with minimal effort for renewable energy. 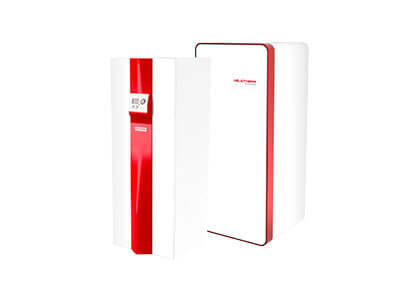 Whether the source is air, water or geothermal heat, Heliotherm heat pumps convince with higher quality and design. True aspirations for a modern heat pump system go far beyond just heating. 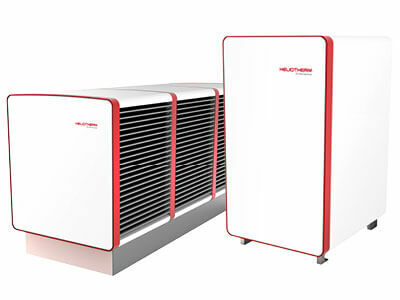 A complete heating concept solution is presented in a Heliotherm heat pump system. This system not only offers sanitary hot water preparation, optional cooling but also an intelligent integration of photovoltaic modules. Working together in this heat pump system is a high resolution touch control display which gives you convenient worldwide access to your Heliotherm Connected Energy System. 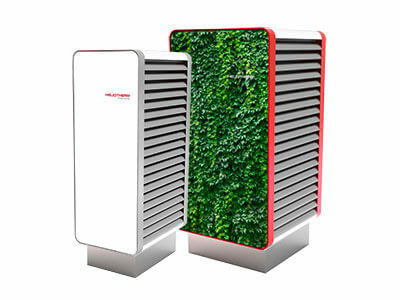 A ground heat pump uses the free stored heat energy from the ground. The use of a ground heat pump can be carried out in two different ways: one way is by extracting heat from the ground using ground collectors, second by means of ground probes. The most suitable energy source is determined by the building's heat energy demand, the size of property, geological conditions and the resident's expectancy. Groundwater heat pumps draw the energy directly from a groundwater source. The ground water is a very effective source of heat, since it carries a constant temperature between 8 °C and 12 °C all year round. By law a prerequisite for a ground water heat pump installation is a water right authorization. Groundwater heat pumps are also suitable for smaller sites because both wells (water supply wells and dry-drain wells) require little installation space. 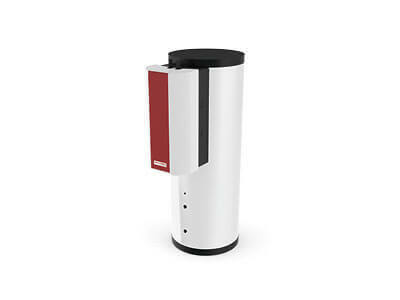 Air heat pumps use the free ambient air as a regenerative energy source and can be applied almost everywhere. The development and installation costs are low and independent from the location. 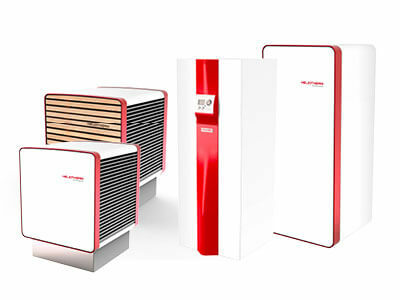 Two different variants are available for the air heat pump: air split heat pumps (the heat pump is in the interior, outdoor evaporation in the outdoor area) eg, the Air heat pump in Compact Design (heat pump = outdoor unit). 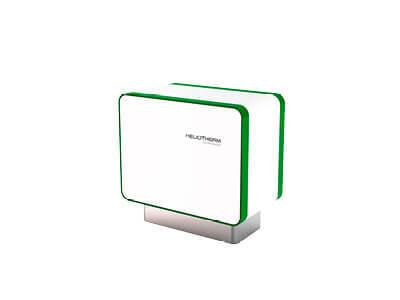 Due to the high annual performance reached (SCOP) by the Heliotherm heat pump; maximum federal, state, municipal and utility company's subsidies can be claimed. Please note: Subsidy programs vary in each region and country.